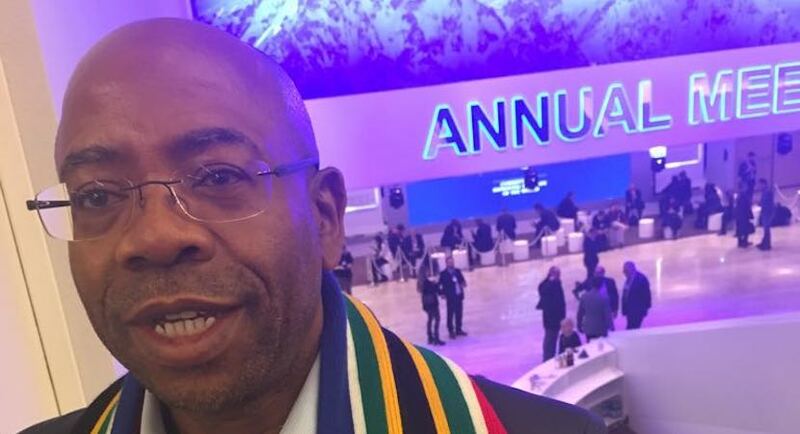 The Investigative Committee constituted by the Law Society of the Northern Provinces in South Africa has unanimously ruled that there was no unprofessional conduct by Hogan Lovells South Africa in its work for SARS concerning Jonas Makwakwa. 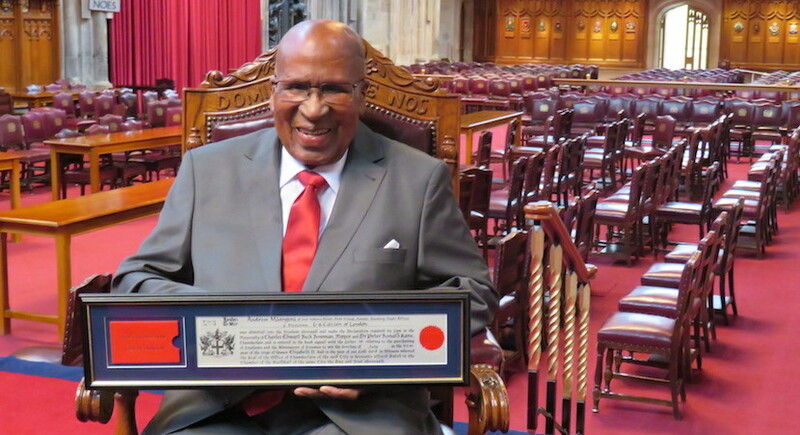 The belated granting of London’s prestigious Freedom of the City to struggle stalwart Andrew Mlangeni last week has inspired Paul Sullivan to redouble his efforts to bring to book the sell-outs of the ANC’s evergreen core democratic values. 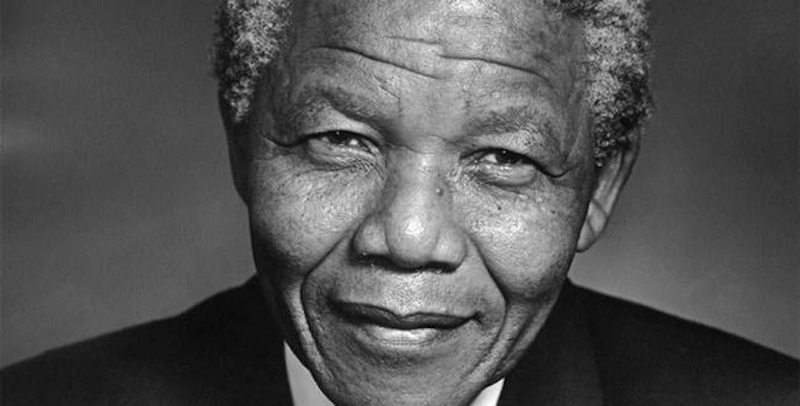 The UK’s appreciation of Nelson Mandela is not something of yesteryear and the public support of royal newly weds, Meghan and Harry, is a befitting tribute to the late statesman. The panel discussion was led by Lord Peter Hain and included star-studded attendees ranging from Business Leadership SA CEO Bonang Mohale to ANC stalwart Mavuso Msimang. 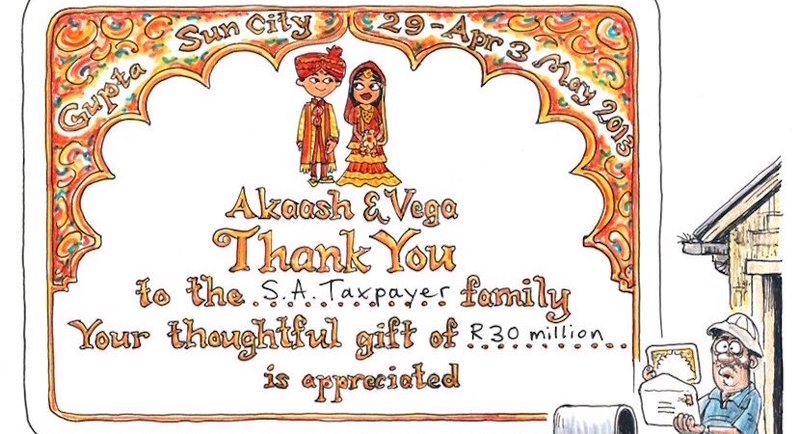 Paul O’Sullivan argues that Hogan Lovells lawyers were the masterminds behind moves to shift power within the criminal justice system into the hands of Zupta cronies. 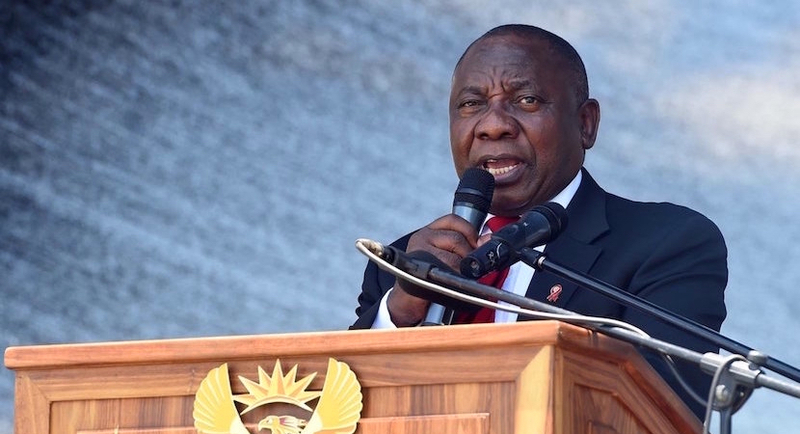 Ramaphosa has moved quickly to deny his support for Bitcoin or rejection of BEE laws, lashing out at purveyors of fake news who have piggybacked on his rise to head the ANC. 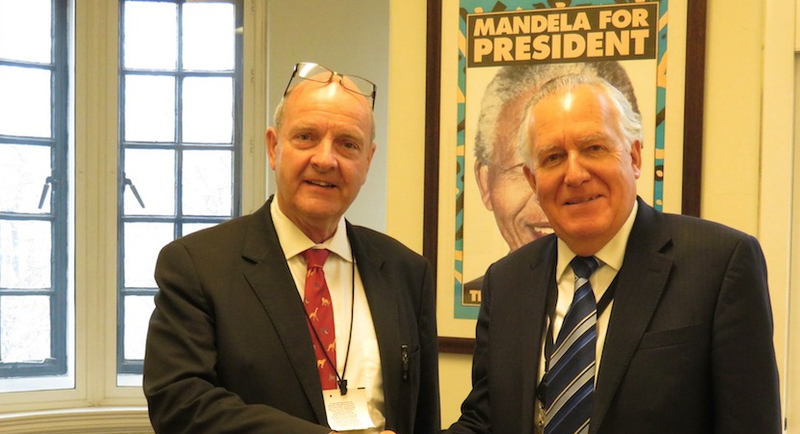 Hogan Lovells denies Lord Peter Hain’s accusations made in the UK House of Lords that the law firm aided state capture.